It wasn’t until the 1950s that researchers discovered the touted effects of hypnopaedia were actually not due to sleep at all. Instead these contraptions were actually awakening people. The debunkers could tell by using a relatively established technique called electroencephalography (EEG), which records the brain’s electrical signals through electrodes placed on the scalp. Using EEG on their participants, researchers could tell that the sleep-learners were actually awake (something we still do in research today), and this all but ended research into sleep as a cognitive tool. 50 years later, we now know it is possible to alter memory during sleep, just in a different way than previously expected. 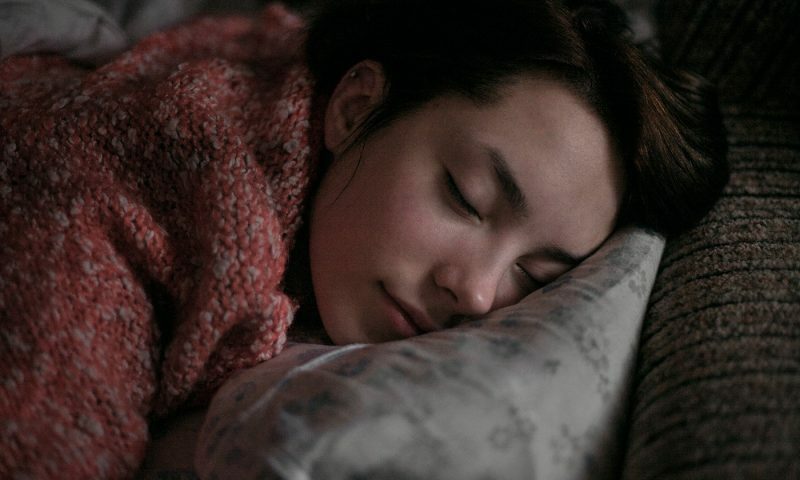 In 2007, the neuroscientist Björn Rasch at Lübeck University and colleagues reported that smells, which were associated with previously learned material, could be used to cue the sleeping brain. The study authors had taught participants the locations of objects on a grid, just like in the game Concentration, and exposed them to the odour of roses as they did so. Next, participants slept in the lab, and the experimenters waited until the deepest stage of sleep (slow-wave sleep) to once again expose them to the odour. Then when they were awake, the participants were significantly better at remembering where the objects were located. This worked only if they had been exposed to the rose odour during learning, and had smelled it during slow-wave sleep. If they were exposed to the odour only while awake or during REM sleep, the cue didn’t work. Outstanding questions that we have yet to address include: does this work for foreign-language learning (ie, grammar learning), or just learning foreign vocabulary? Could it be used to help maintain memory performance in an ageing population? Does reactivating some memories mean that others are wiped away even more quickly?